Who could have predicted in May 2016 that one year on, the final game of the season would already see us crowned Premier League Champions? After possibly the worst title defence we could have imagined, the arrival of Antonio Conte ensured the 2015/16 season faded into a distant nightmare we all woke from to happier times. Reinvigorating players like Hazard and Costa from an apathetic stupor, transforming Victor Moses and adding Kante, Luiz and Alonso into a system they can all perform in, has completely turned us around – and then some. Not only has Conte’s brand of football got our attention though, the manner in which he’s gone about the job this season has won our hearts as well. After those defeats to Arsenal and Liverpool, whilst questions were being asked, Antonio Conte quietly went about his business, ringing the changes and the improvements came. Not for him the media circus that’s surrounded Chelsea manager’s for so many years, he’s gone about winning his first title with us, with humility, integrity and more passion than could ever have imagined from a manager during 90 minutes of football every week. Anyway, onto the small matter of the game then and the visitors to Stamford Bridge are relegated Sunderland. I say Sunderland, although there appears to be so few of them available to play, David Moyes might be calling in favours from friends and family for his starting XI. Still, if his uncle Jim has a decent enough right foot, they could give us a bit of a game today. Whatever the scoreline, there’s bound to be a watery eye or two at the final whistle though – and not for the Black Cats – but because this afternoon, marks the final Premier League game for John Terry after 716 appearances for Chelsea. His career at the club has spanned 22 years, during which time he’s become Chelsea’s most successful captain, leading them to five Premier League titles, four FA Cups, three League Cups, one UEFA Cup and the Champions League title since 2004. He may not have featured on the pitch much during this campaign, but his influence in the dressing room and at the training ground will have had no less impact than it has in every season. For Chelsea, Antonio Conte has no new injury worries. For Sunderland, Paddy McNair, Jan Kirchhoff and Duncan Watmore are all long-term absentees. 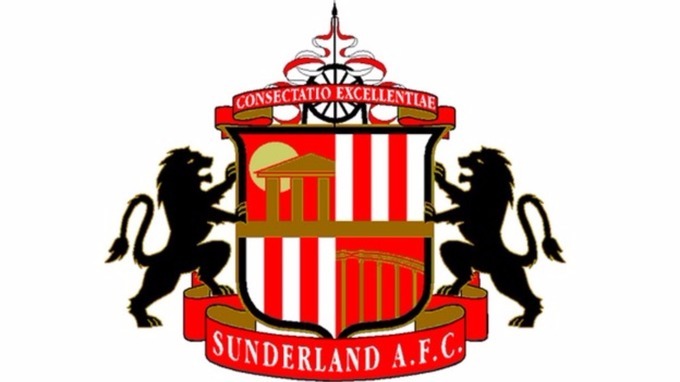 Victor Anichebe (hamstring) and George Honeyman (back), are also out and seem to have been joined by Lamine Kone and midfielder Didier Ndong (both dead legs). Steven Pienaar could return. ~ Chelsea are vying for a 15th Premier League home win in 16 attempts. 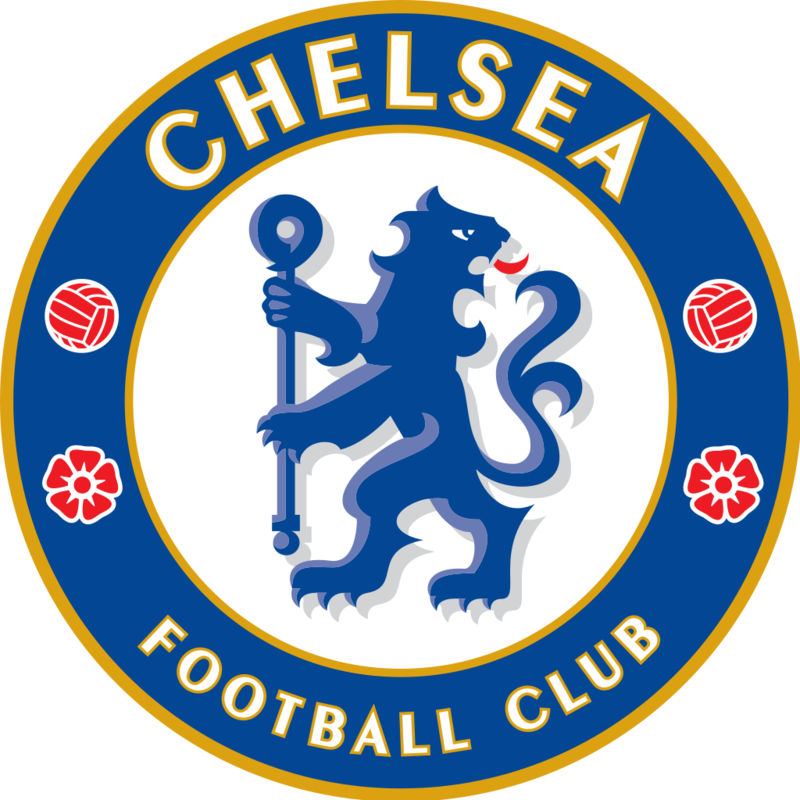 ~ Chelsea are attempting to become the first English side to register 30 top-flight victories in a 38-game season. ~ Chelsea have earned 80 points from a possible 93 since the back-to-back league defeats by Liverpool and Arsenal in September. ~ Chelsea are the division’s leading scorers with 80 goals. 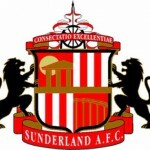 ~ Sunderland have lost 10 of their last 13 matches, winning just once and failing to score in 11 of them.